All-America Selections for 2019 this week on In the Garden with UC Master Gardeners! Once again, Master Gardener and KUCI Staff Host Sally Richards talks to Diane Blazek, Executive Director of AAS (All-America Selections) about the latest winners for 2019. AAS's mission statement is “To promote new garden varieties with superior garden performance judged in impartial trials in North America”. Learn about the beautiful new tomatoes, flowers, peppers, and melons that won. They have information on winning varieties all the way back to 1933. Also, learn where you can obtain these treasured new varieties. This show continues the tale of this unique, non-profit organization. More information can be found on the In the Garden podcasts where you can find last year's show on AAS. They can be found on the Master Gardener website. Find the In the Garden with UCCE Master Gardeners show link. 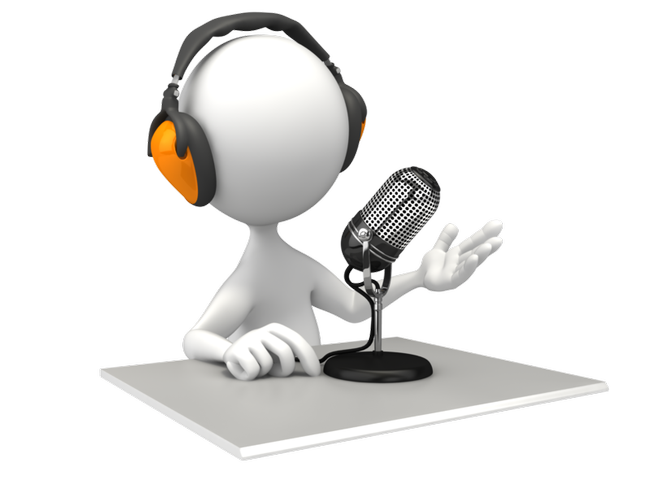 The link will lead to the Master Gardener Radio Show list. All our shows are there including the All-America Selection (for 2018) near the top after the Monthly garden shows.